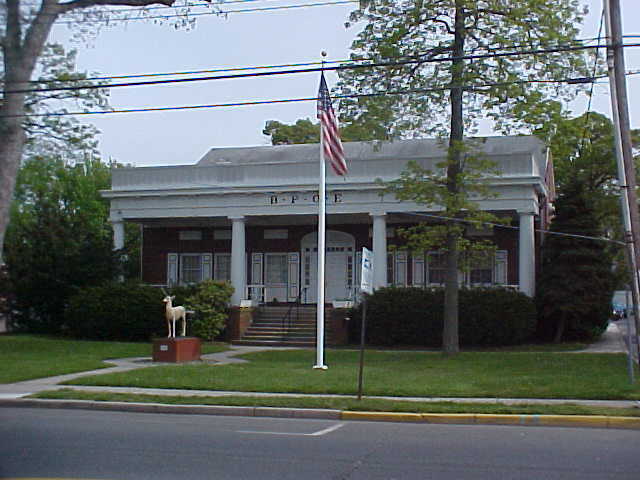 Welcome to the Point Pleasant Elks Lodge #1698's website. Our Lodge is located at 820 Arnold Avenue, Point Pleasant Beach, New Jersey, home of the Jersey shore. We are committed to serving our members, the community of Point Pleasant, and the South East District, State and National Elks programs. Our meetings commence at 8:00 p.m. on the first and third Tuesday of every month with the exceptions of July and August which are held on the third Tuesday and December, which is held on the first Tuesday. When visiting the Jersey shore, remember to stop by: whether it be to just say hello or to attend a Friday Night Dinner, etc. You are always welcome at Point Pleasant Elks Lodge, the friendliest Lodge at the Jersey Shore! Pay Your Membership Dues On-line Now!!! Make Your On-line Donation to Lodge Charities Now!!! This site last updated on 04-19-19, 1600 hrs.